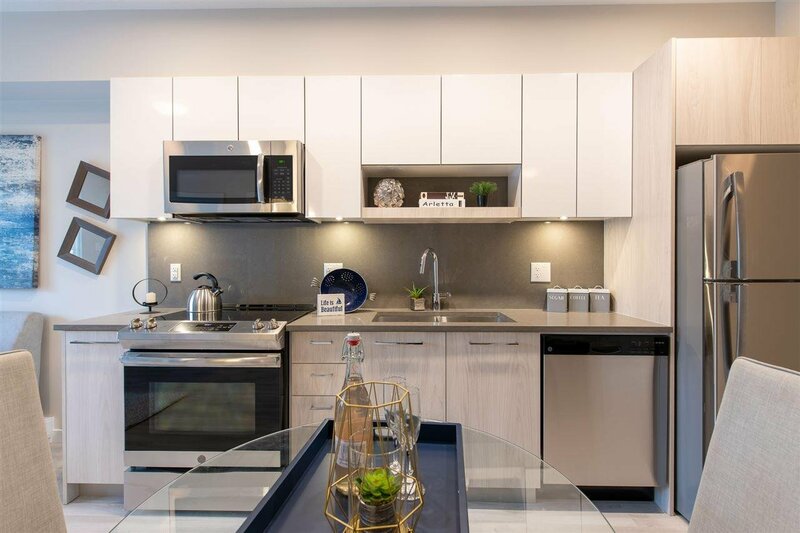 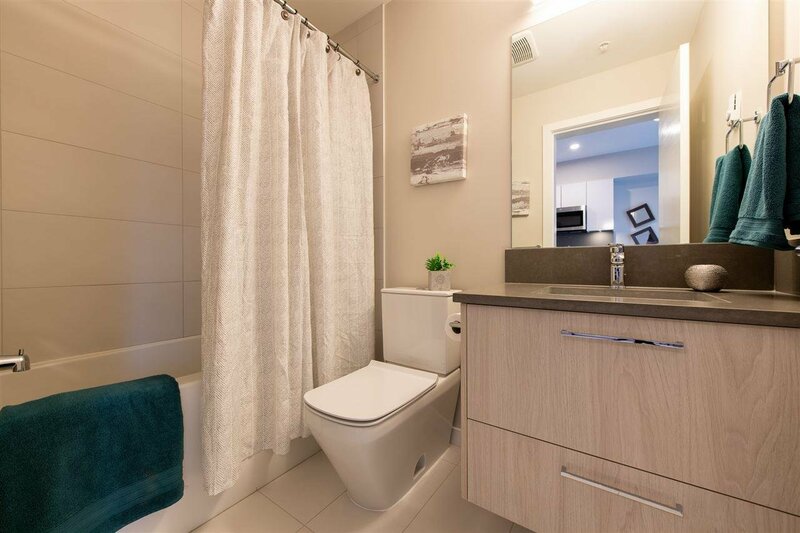 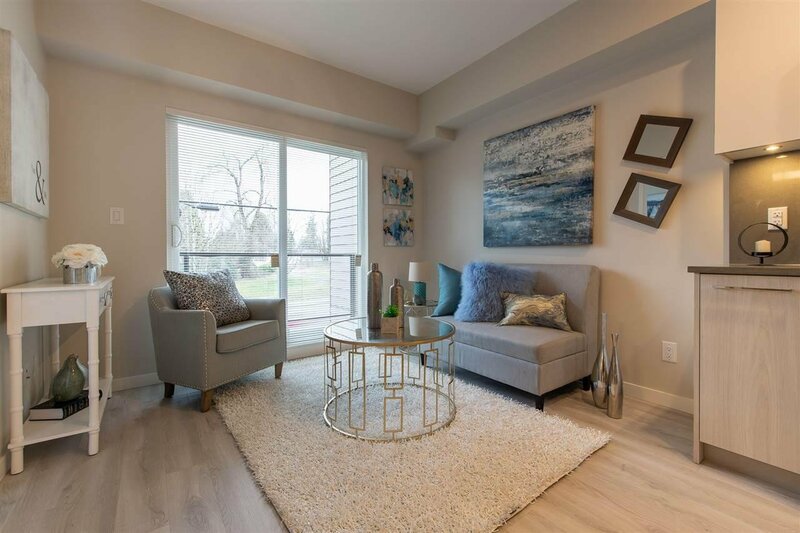 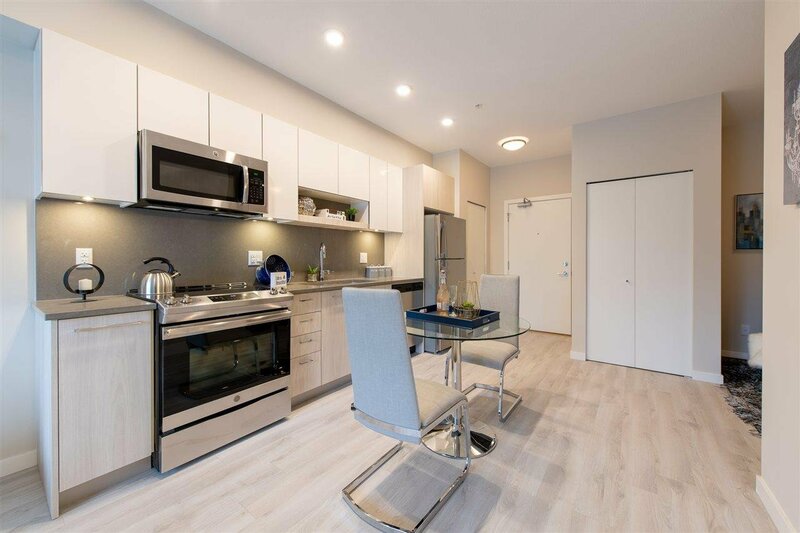 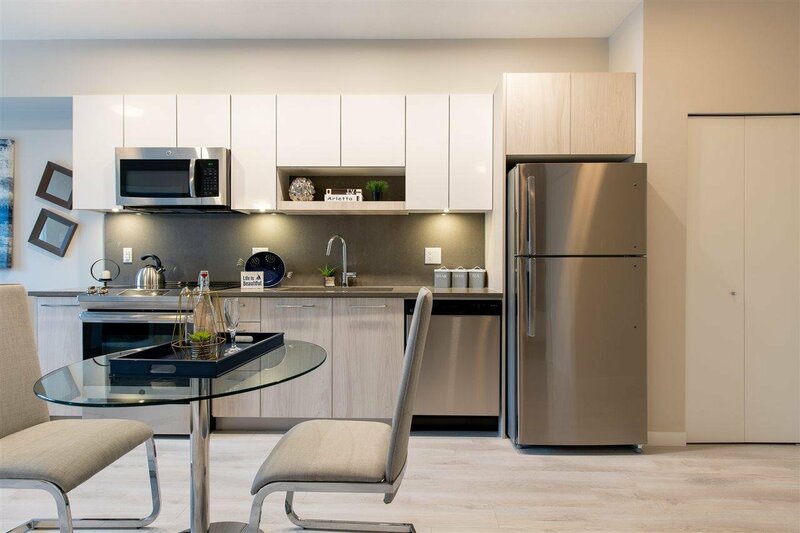 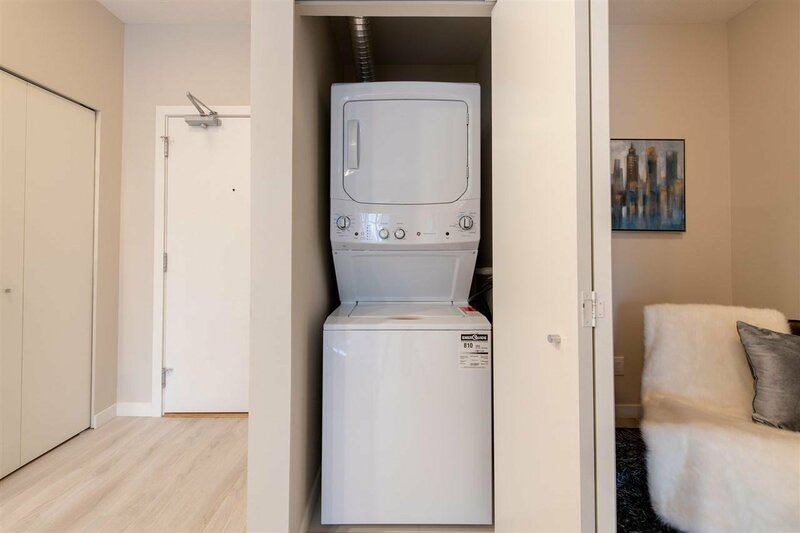 Fall in love with this brand new, move in ready 1BR+Den 1BTH end unit. 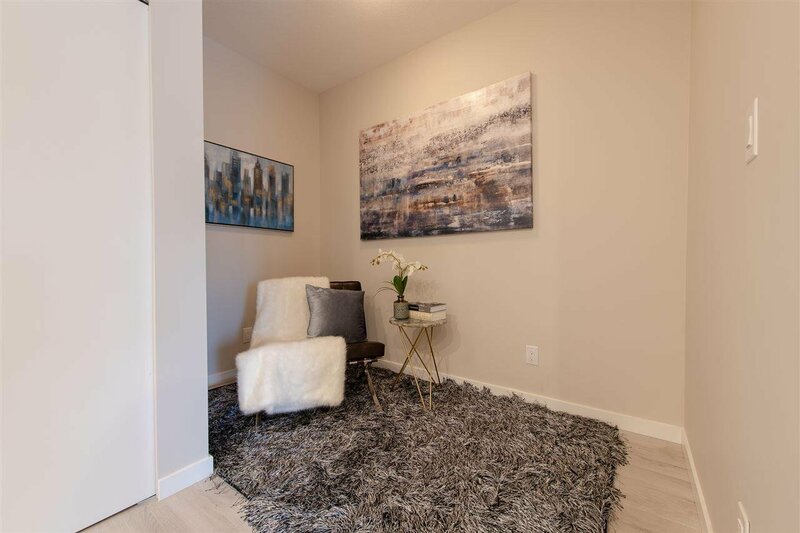 Welcoming you home is a spacious layout with laminate flooring & airy 9' ceilings. 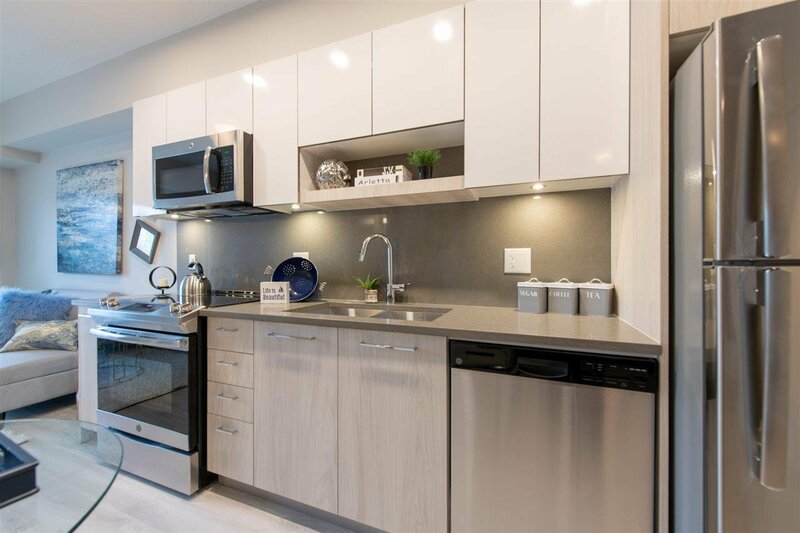 Your modern kitchen features a Frigidaire stainless steel energy star appliance package, sleek quartz counters & backsplash, double sinks & under cabinet lighting. 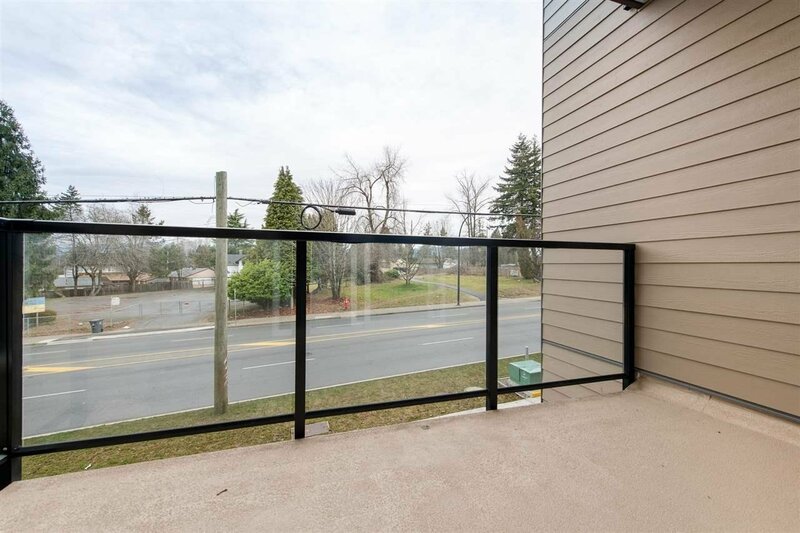 Kick back in your cozy living room or enjoy an evening bbq on your large, open air balcony. 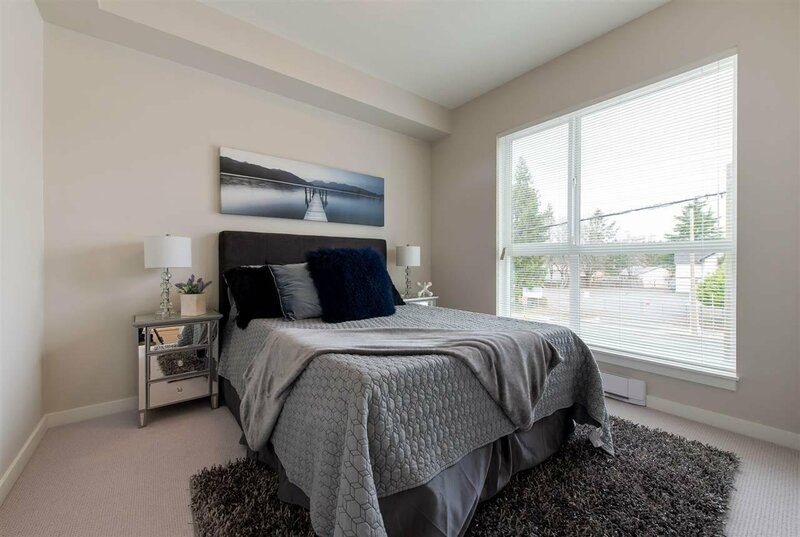 Ample light filters into your master bedroom through oversized windows while the bonus flex space allows you to create the ideal reading nook, craft corner or office. 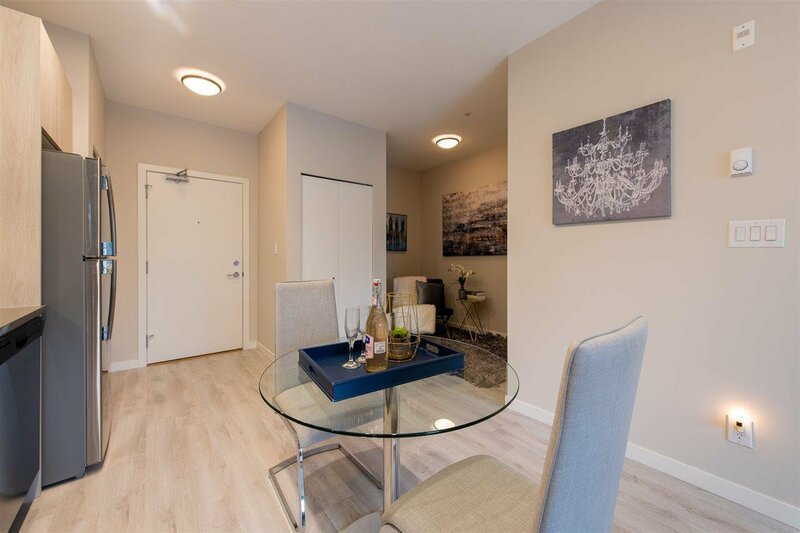 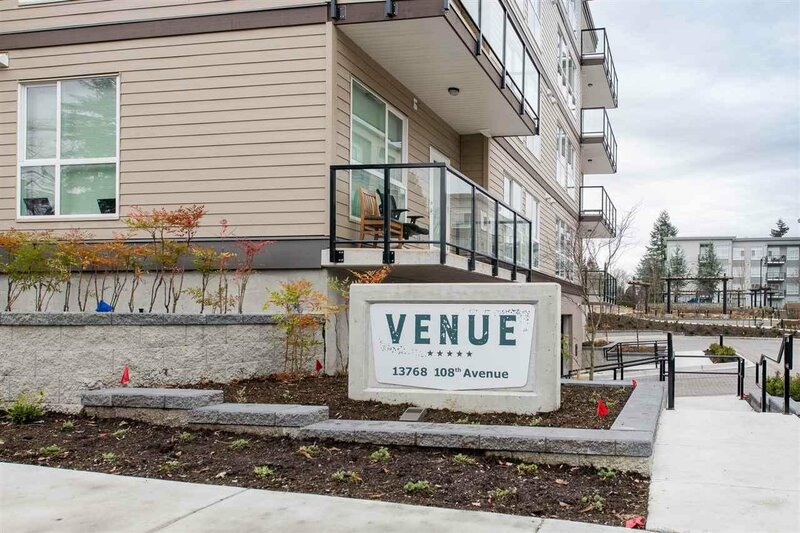 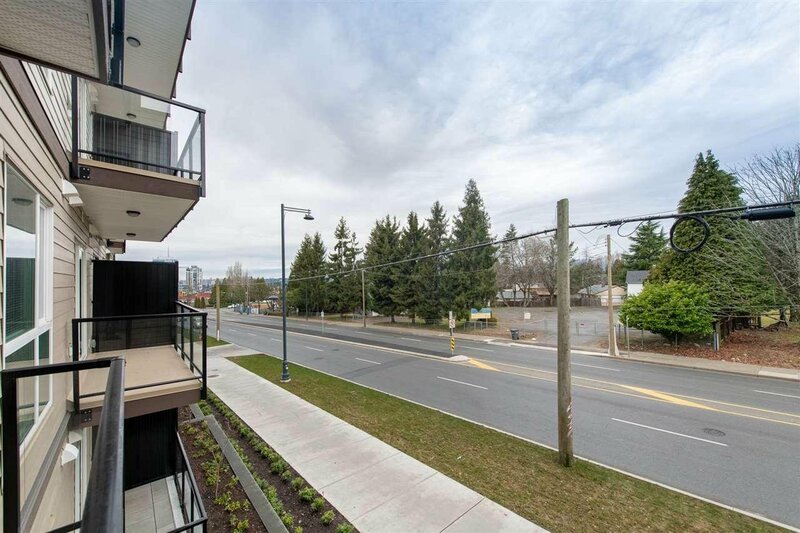 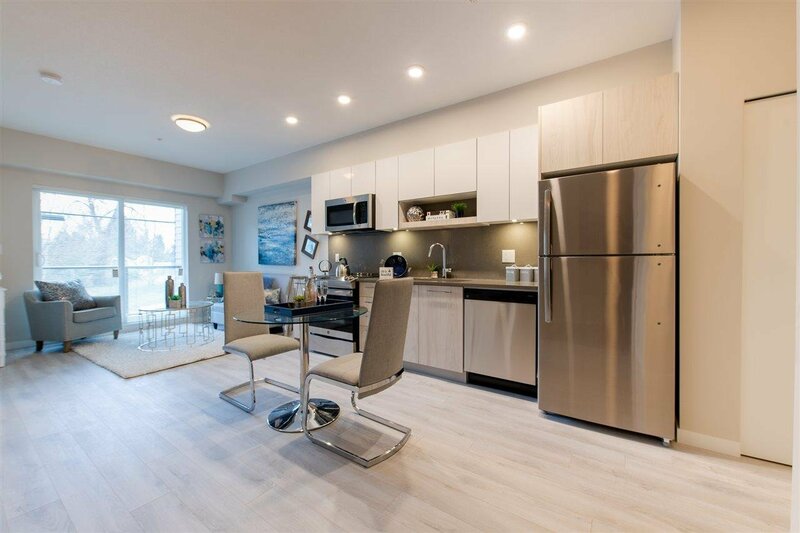 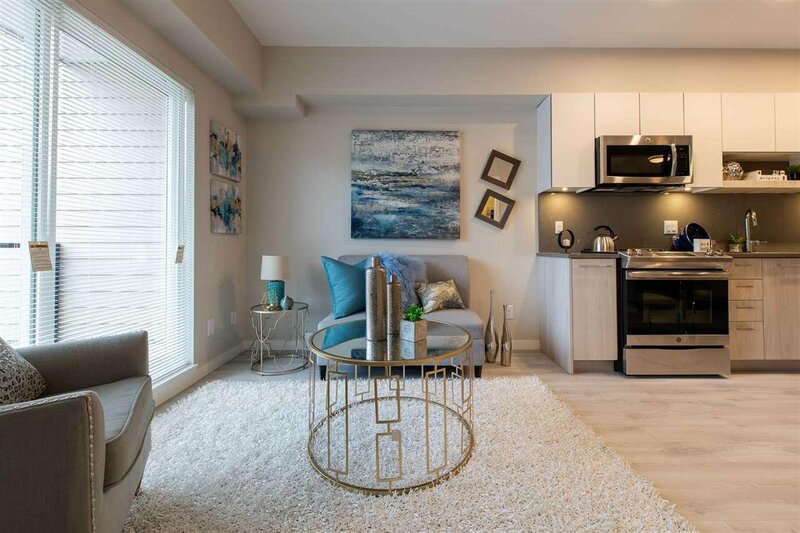 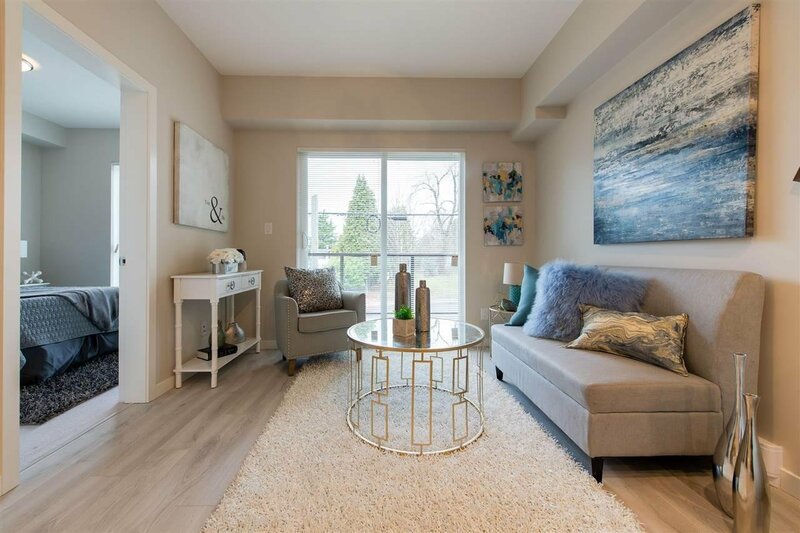 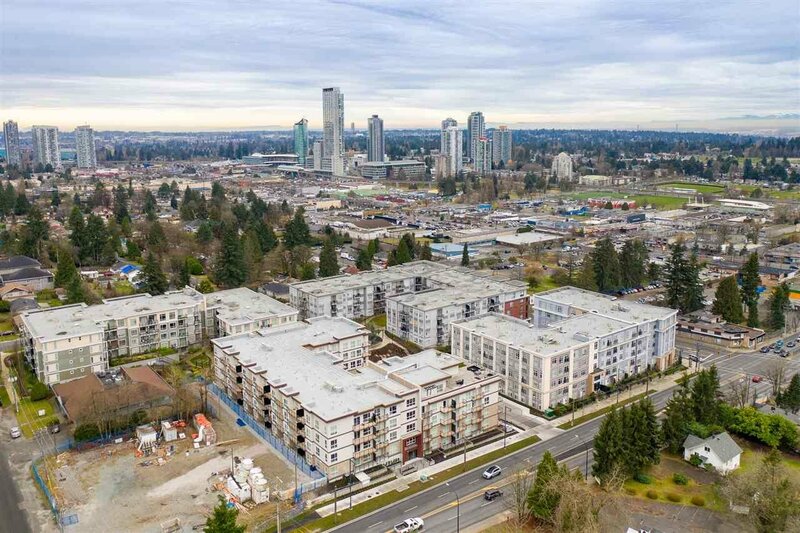 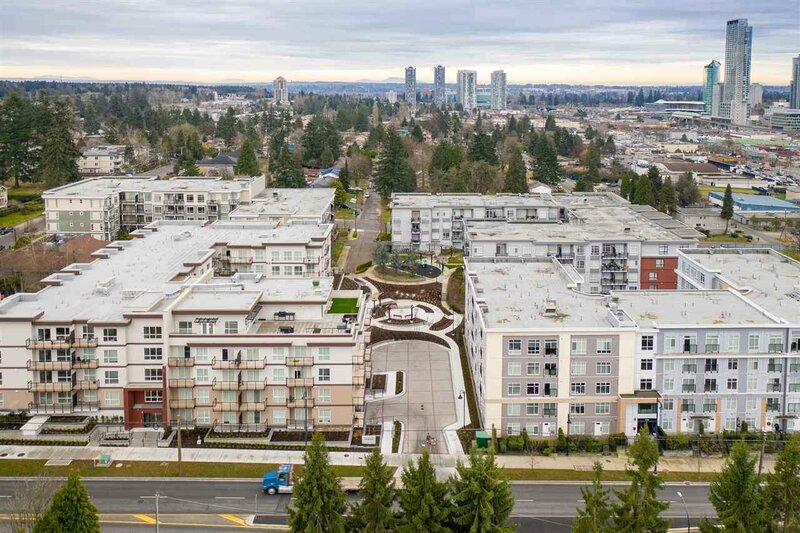 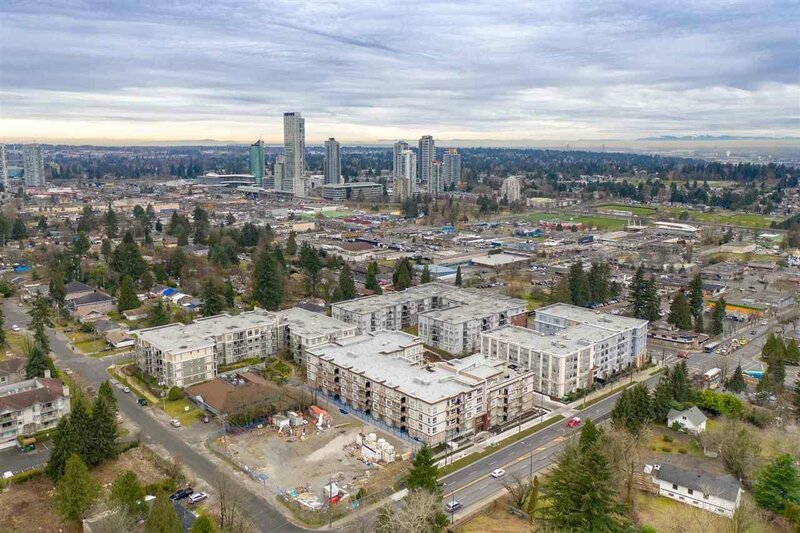  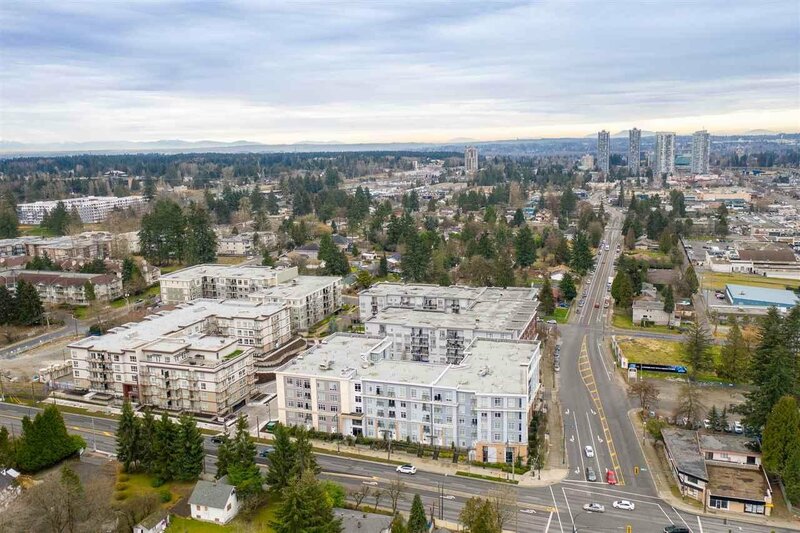 Perfect for commuters or investors, Venue is steps to the Gateway SkyTrain, SFU, Central City Shopping, offers a fully equipped gym & stunning roof top patio.